I’ve been metaphorically burned at the stake a number of times in my life, and it has almost always been for standing up for truth, standing up to someone, or standing up for something I believe in. I only ever make a real stand about things that I honestly believe matter, even if to begin with I’m the only person in the whole world who believes it. But, some would say I should learn the lesson and simply shut up. The Martin Luther King Jnr. quote “Our lives begin to end the day we become silent about the things that matter” is true, and matters to me. He and others like him continue to be my role models. Richard Taylor is to me as much as a mentor and his wisdom and vocal teachings for change just as important as Dr King or Ghandi. I am not afraid of the truth, or of anyone else’s. I’m also not afraid to be wrong, or challenged. 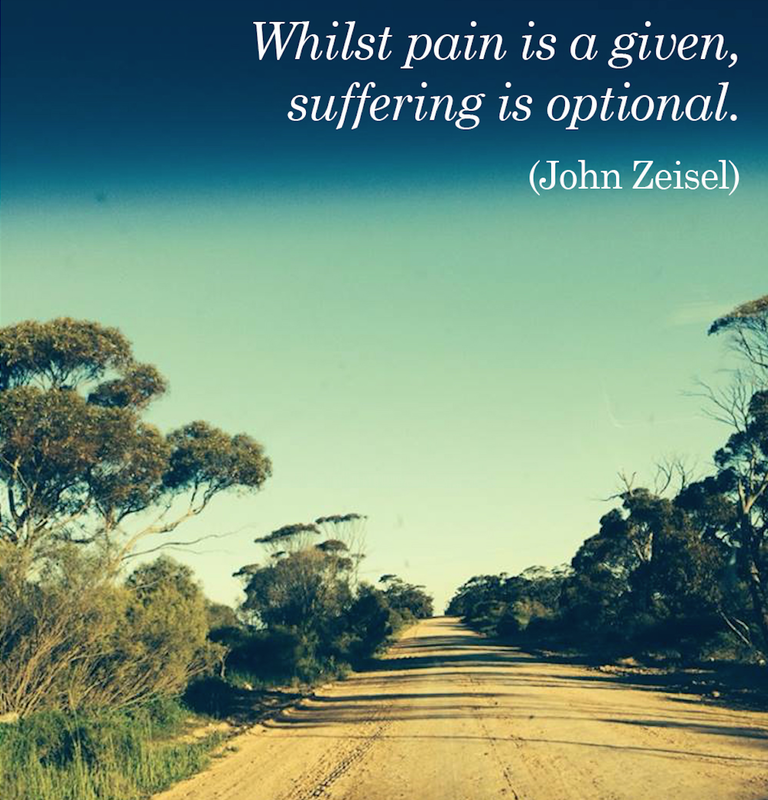 Bullying causes intense pain to those of us experiencing it; suffering is still optional. Many years ago I stood up to domestic violence. and in fact I won a court case over it. The perpetrator to this day, still does not acknowledge, recognise or believe he was abusive. He also converted a number of my friends and family at the time to believe him, and I lost a lot of support from family and friends at the time, some of them never really coming back. Bullies are no different to this, and mostly, can never see their actions or words as wrong. The recent need to deactivate my Facebook account, and then block a few people on Twitter, is because I believe they were indulging in cyber bullying against me. They even attacked a couple of my more vocal supporters! And they also’rallied their troops’ to mass attack me. Of course, they do not believe it was abusive or a dose cyber bullying. A couple of days ago, I have been warned by real friends (still on Facebook) not to come back yet to Facebook, as ‘they’ are still at it. Wow, how much venom can a group of people in a Care Group have against a person with dementia, or in fact, against any person. Just like the person I ended up having to take a domestic violence restraining order out against, they, of course, do not believe they are being abusive. I’ve just added this paragraph to this draft blog, as have had the absolute pleasure of a young uni friend of mine call in to visit me this afternoon. She was bullied enough to be off work on Workcover in the first school she worked in after completing her teaching degree, and who is being bullied again by colleagues at her job interstate. We talked about why it happens, and realise it is probably because we threaten the other person/people in some way, perhaps their status, their opinion, their work ethic, their position of power… or maybe, some people are just nasty mean people. Who knows, but bullying of any kind is no different to domestic violence. It is against the law, it is hurtful and harmful, and it is downright mean. The perpetrators of domestic violence and the cyber bullies; they are one and the same. So sorry you have to go through this. I hope someday you can return to Facebook in a safe and protected fashion. Limit friends to those worthy of your trust and join in secret groups that will monitor and protect ALL from inappropriate behavior. Be well! It’s life Dave… onwards and upwards through the fog, as always! Sometimes, I find the secret FB groups hard work, as too much negativity there for me, but I’m sure they work for many. And also, feeling the need to be in a secret group, seems to me defeats the point of why I speak out… just my thoughts. and thanks again for your support. Gentle hugs Kate.. saying I’m sorry for what’s happening is pointless, as I’m not involved, and it’s those involved who need to say they are sorry.. me, all I got is hugs..and I’m certain there are plenty of souls who wish you the same.. numbering far more than the bullies..
You have risen above the people who bully and try to control you. Strength to you. You have my continuing admiration and support. Take care of you. i’m so SO sorry this has happened to you Kate ……… you are the LAST person in the world who deserves this type of treatment ….. then again, NOBODY deserves this type of treatment! I hope they can be banned or something else happen so that they don’t have the opportunity to do this again to you or anybody!! Gentle hugs to you ……. ….Dear Kate,…. my favorite quote is..” for evil to flourish, all good men have to do is nothing “….